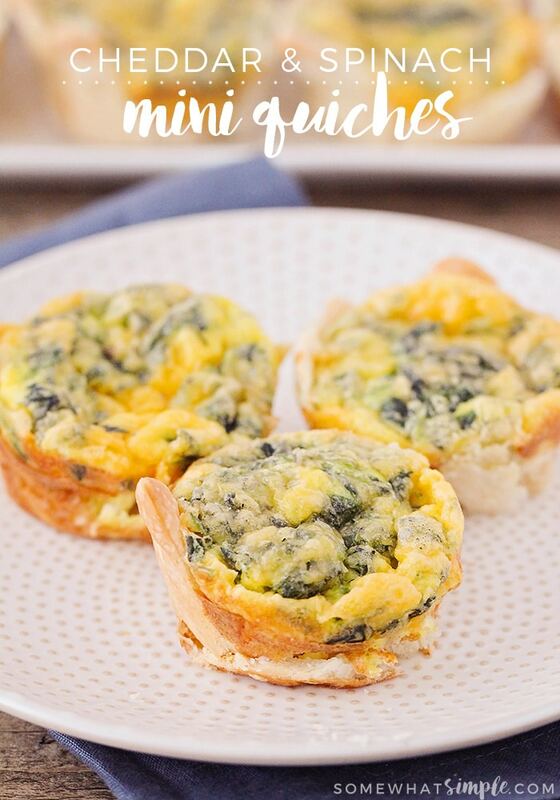 These cheddar spinach mini quiches are perfect for a quick breakfast or a light dinner! 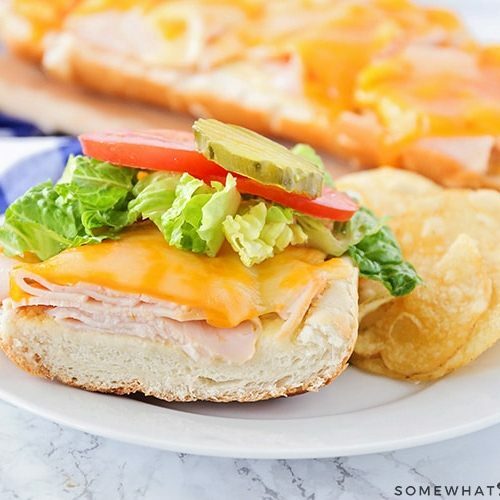 They’re savory, cheesy, and so delicious! One of my least favorite daily tasks is packing my kids’ lunches for school. I know it’s a small task, and it only takes a few minutes, but sometimes it really wears on me. 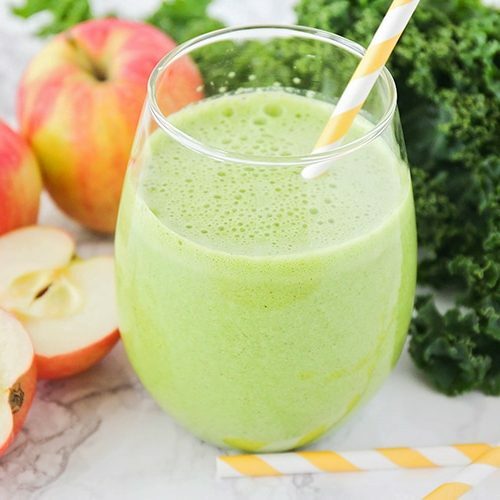 I have so many days when I find myself searching the fridge and cupboards, hoping to find something nutritious and delicious to send with them, and come up short. It doesn’t help that my kids have drastically different tastes in food, and rarely agree on anything to eat. 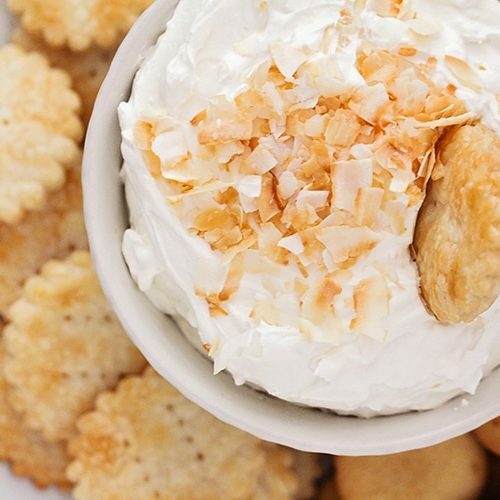 As great as they are for school lunches, they also make a delicious breakfast or light dinner, and I think they’d be super fun as a party appetizer, too. They are one of our family’s favorite meals, and I hope you enjoy them too! Preheat the oven to 375. Spray a muffin tin liberally with cooking spray and set aside. Cut the pie crust into twelve pieces and press each piece into a well of the muffin tin (it’s okay if they’re not perfect). 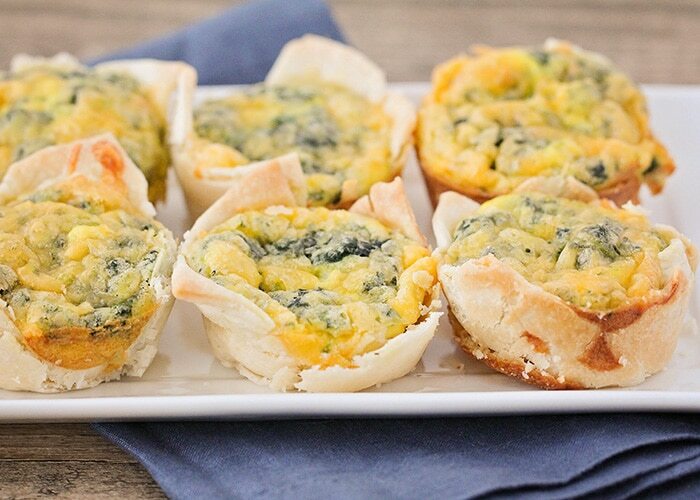 Sprinkle half of the cheddar cheese into the bottoms of the muffin tin, dividing evenly. 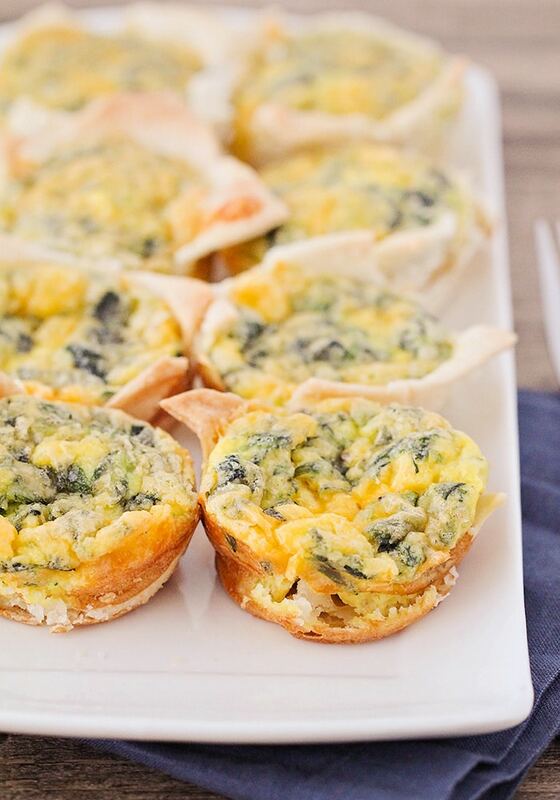 In a medium bowl, whisk together the spinach, eggs, half and half, flour, salt, and pepper. Pour the spinach mixture into the muffin tin, dividing evenly. Sprinkle the quiches with the remaining cheese. Bake 20-25 minutes, or until the the top of the quiche is lightly golden and only jiggles slightly when shaken gently. Let cool slightly, then remove from the muffin tin.